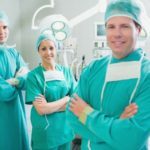 The longer a kidney is without a blood supply, the greater the risk of graft failure and death, according to a new study. 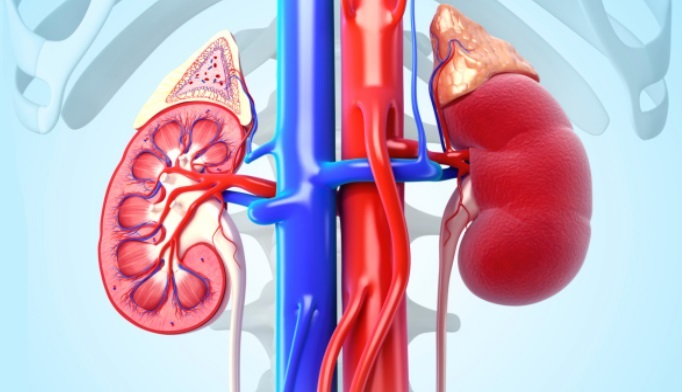 Graft failure and mortality risk among kidney transplant recipients increases along with cold ischemia time (CIT), according to French researchers. In a study of 3,839 adult recipients of a first deceased-donor kidney, Agnes Debout, MD, of CHU Nantes, RTRS, and colleagues found that each additional hour of CIT was associated with a significant 1.3% increased risk of graft failure and 1.8% increased risk of death. Patients who received a kidney with a CIT of 30 hours had a significant 40% higher risk of graft failure and 53% higher risk of death than patients who received a kidney with a CIT of 6 hours, the researchers reported in Kidney International (2015;87:343-349). The risk of graft failure was 4% at 1 year and 20% at 10 years for CIT less than 16 hours and 5% and 25%, respectively, for CIT of 16 to 36 hours. When CIT was more than 36 hours, the risk of graft failure was 8% at 1 year and 36% at 10 years. “These findings are of practical clinical interest, as cold ischemia time is among one of the main modifiable pre-transplantation risk factors that can be minimized by improved management of the peri-transplantation period,” Dr. Debout and colleagues wrote. The mean CIT for study subjects was 20.6 hours. CIT duration was 6 to 16 hours for 1,274 patients (33.2%), 16 to 24 hours for 1,531 (39.9%), 24 to 36 hours for 853 (22.2%), and longer than 36 hours for 181 (4.7%). Of the 3,839 transplant recipients, 449 lost their graft and 238 died with a functioning graft. “Even though CIT is a well-known risk factor among the renal transplantation community, its precise etiological role on mid-term graft outcomes is still under debate as illustrated by the wide heterogeneity of results observed in the literature,” the authors noted. “These data provide solid evidence that even a short lengthening of CIT may worsen the outcome of renal transplantation,” commented Claudio E. Ponticelli, MD, of Humanitas Clinical and Research Center in Milan, Italy, in an accompanying editorial (pp. 272-275).